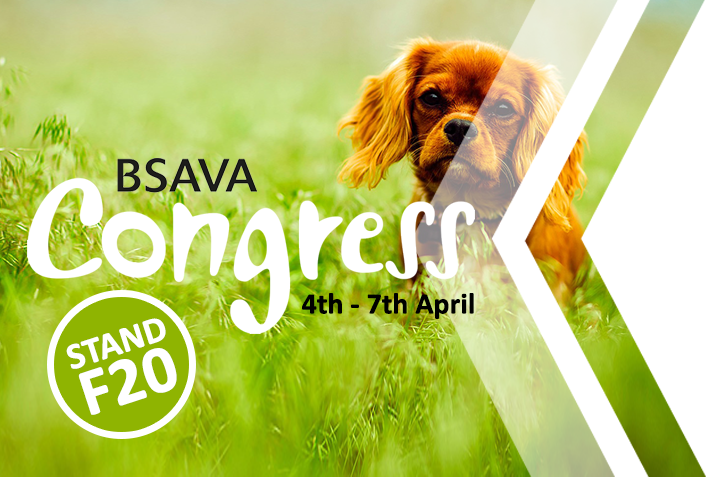 BSAVA Congress delivers a cutting-edge programme of over 450 lectures and practical sessions in the heart of the UK. The ICC and Arena Birmingham in Birmingham city centre host an impressive four days of development, learning and discussion. Alongside the lectures, over 200 of the industry’s finest companies exhibit and Movie Night, The President’s Soiree and V19 Beach Party evenings promise an amazing social experience. Our stand will be managed by the likes of our Technical Sales Representative, Sarah Cowan RVN, VetHub’s very own Susan Northwood and LearningHub’s Head of Learning & Development, Dave Chambers DCR(R) DMU. We will be available to showcase the leading X-ray technology, Ultrasound solutions and Picture Archiving and Communication Systems. Be sure to head over to our stand at F20; PLH Medical Ltd provides a wide range of CR and DR veterinary X-ray systems, Ultrasound equipment, PACS solutions and much more! Our team can advise on the ideal solution for your practice based on your requirements. Or alternatively, simply head over for just a chat and say hello!